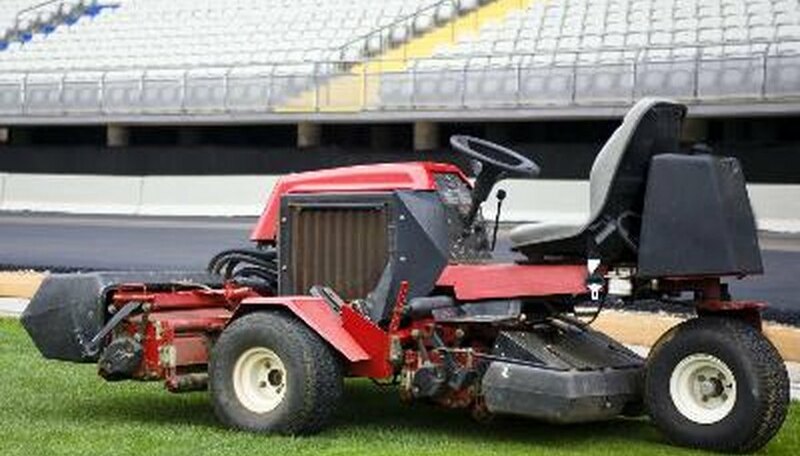 A lawnmower requires several amperes of electrical current to start the engine. For safety reasons, a lawnmower (and other electric-start internal combustion powered vehicles) contains two parts to the starting circuit: a start switch circuit and a relay circuit. Since an electromechanical relay can only be used for a specified number of cycles before failure, a faulty starter relay can prevent a lawnmower from starting. A relay allows a low-power, light-duty switch to actuate or disengage the starter circuit without being directly wired to the starter circuit itself. If the lawnmower starter circuit did not contain a relay, heavy-duty wiring would have to be wired to the lawnmower starter switch. This would pose a potentially fatal shock hazard if the starter switch or starter circuit wiring became damaged. 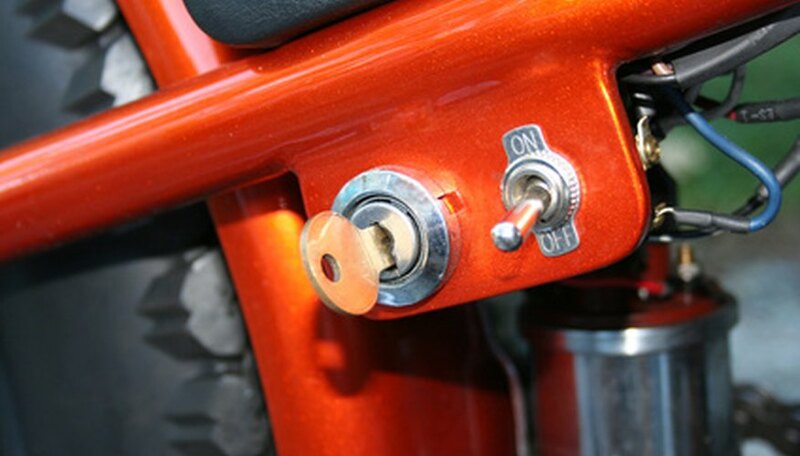 The starter switch would also be prone to electrical arcing and excessive heat, which would eventually destroy the switch and potentially damage the lawnmower. When the starter switch is turned on, the switch circuit provides power to an electromagnet inside the relay. 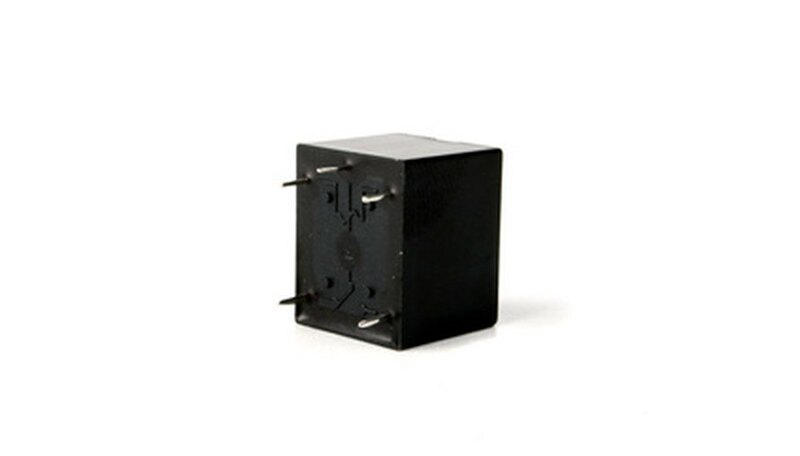 This electromagnet pulls the relay switching mechanism closed and engages the relay circuit. The relay circuit provides power from the battery to the starter. If either the electromagnet or the switching mechanism in the relay is faulty, the relay circuit will not engage. This prevents electrical current from flowing to the starter from the battery. Since the switch circuit provides power to the electromagnet in the relay, the switch circuit is just as important as the relay circuit. If the switch is broken, the switch circuit will not provide electrical current to the electromagnet. Without electrical current flowing through it, the electromagnet will not work and the relay cannot be actuated. Both the switch circuit and the relay circuit require a power source and transmission lines (wires) to operate properly. If there is a break in the wire on either side of the circuit, or if the power source connection is loose or faulty, this will prevent the lawnmower from starting as well. How Many Volts Should Be in Riding Lawn Mower Batteries to Be Considered Good?